Madrid’s historical and culinary tours from a local understanding. The center of Madrid is crowded with “touristy tapa” Bars. A lot of traditional bars and restaurants have altered their standards to cater to the ever-increasing number of tourist that come to the heart of Madrid. “Madrileños” still love going downtown and have helped a lot in keeping some of the few traditional tapas bars and restaurants from changing or selling their establishments to big franchises. 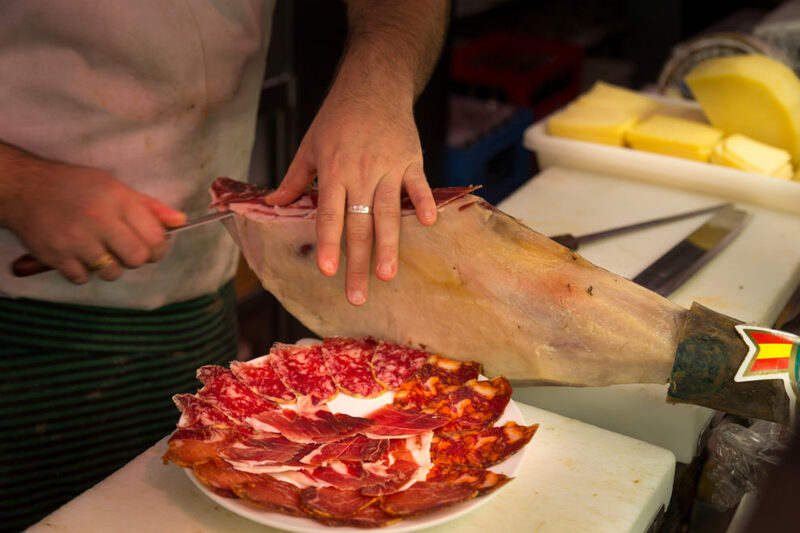 Native Spanish Tapas tours take you where local “Madrileños” go. 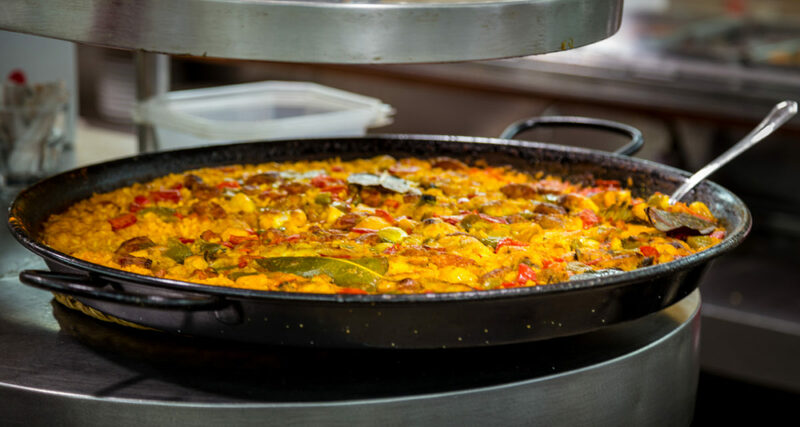 Enjoy delicious tapas like Jamón Serrano, Manchego Cheese, Chorizo sautéed in white-wine, Spanish Tortilla, zesty Shrimp platter, a locally prepared Paella and savor on some delicious Rioja wine, sangria or beer. Their expert bilingual English speaking guides will take you on an exciting tour of Madrid’s relevant past and present, alongside real local favorite traditional bars and taverns, consistently emphasizing the history behind the food and its people. Offering also you a precise “what to do” and “where to go” for the remainder of your stay in Madrid. 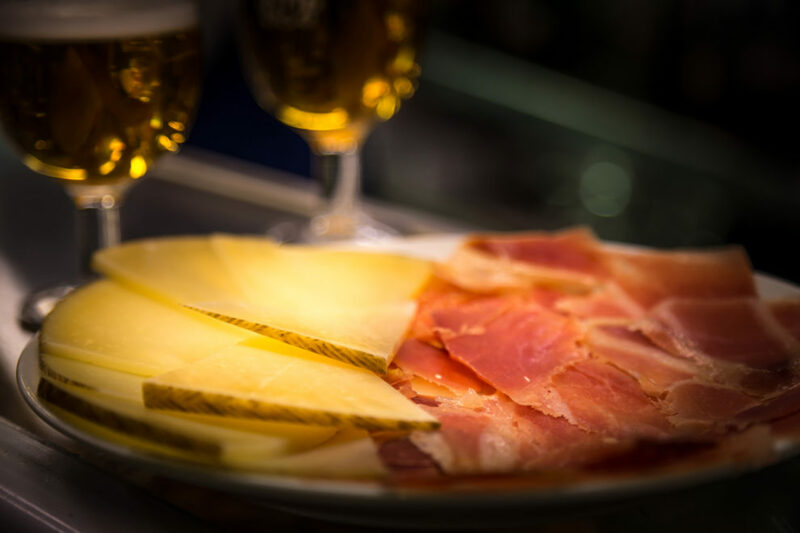 Native Spanish Tapas offers a variety of tours such as the Madrid history and tapas tour and also offers other unique tours like the Real Madrid soccer museum and tapas tour, Madrid’s first Craft-beer and tapas tour and a Wine and History tour.